Anyway, I thought I would leave you will a list of some of my favorite blogs to visit. Some of them you might have read, some of them might be new to you, but they all deserve to be checked out! A Beautiful Mess. ~ Elsie is an old friend of mine. Too freakin cute! Food Coma. ~ Emma is also an old friend of mine, and Elsie's sister. Additionally, too cute! Such Pretty Things. Girly-ness to the extreme! Love it! Have a sweet Sunday and stay cool. Congrats! I hope you enjoy a night out with someone special. Please send pictures! In our last edition of Style-a-thon we talked about shoes. (One of my true loves in life) Of course, the next greatest thing is a stylish handbag. So, that is where we begin now, Handbags! I honestly live with the philosophy that one can never have too many shoes, or to many handbags. 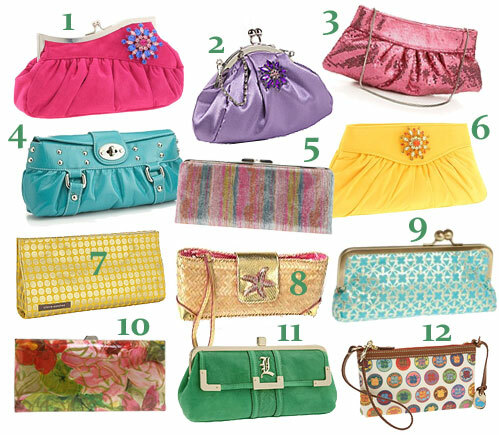 In fact, Mr. Elliott was nice enough to let me dedicate an entire, unused and spare, closet to hold my handbag treasures! A classic satchel. Now, this could possibly tow the line between need and want. 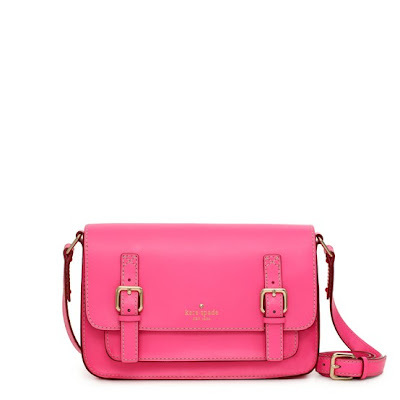 Satchel are a great handbag that can act utilitarian, but still look sleek. 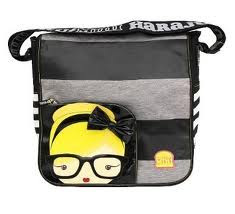 I think satchels are perfect for fall/winter because they can hold a lot, usually come with a long strap which makes it easy to wear when layering clothes. Plus, who doesn't want to feel like they are purchasing a new "backpack" when fall ushers in the beginning of the school year? That is one of my favorite memories growing up. The Leather Standby. This is a need. You must have a favorite, right? A bag that you have been coveting since you can only remember. For me, it a Birkin. I will probably never own one, but I can keep dreaming. Besides, Mr. Elliott would have an aneurysm if he found out how much I spent on one. 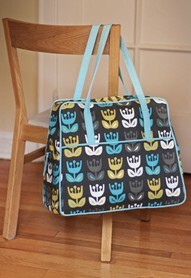 Whatever that bag is that you love, try to get one in black and in brown. And it doesn't have to be leather, but it needs to look luxurious and sturdy. 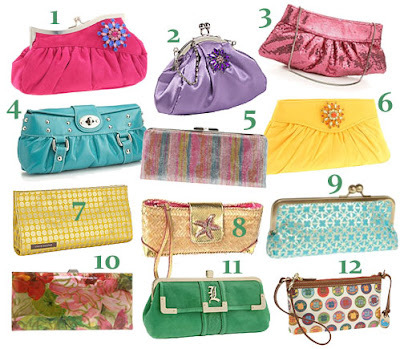 Hopefully this will inspire you to re-create your handbag collection. I love fresh flowers and wished I had more growing around my house, that I could cut and arrange to enjoy. There is a reason why people have built an industry in the flower business. Getting flowers is usually an instant attitude lift. Here is a list of flowers with their Victorian meanings. 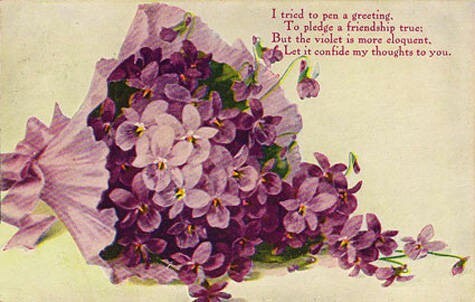 Wouldn't it be fun to send someone flowers and their meaning be instantly translated without that ridiculous card. I am so so close! If you all would do me a huge favor, I hate to ask. I am trying hard to win the cover of a magazine. The steps are easy, and I would love you forever. I am in second place, but not by much. Visit Pinup-doll facebook page and "like" them. Click on my photo, and "like" it. Favorite photographer to work with: My husband, David Allison. We're inspired by a lot of the same things so working with him is a really intuitive process. Other than him, Shannon Brooke was the most fun and her work is brilliant. Featured photo(s): These are my favorites currently because I look like a more glamorous version of myself, the sets are great, and they explore themes that I like. I especially love the last one because it appeared on our wedding invitations! As a graphic designer I am keenly aware of the reliance on Photoshop by some photographers. 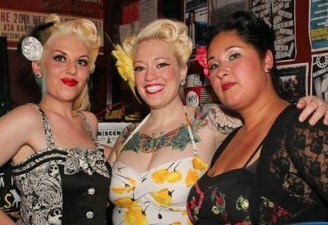 I'd rather see modern pinup celebrate what's special about the beauty women already have...with the addition of false lashes of course! Yes, these photos are all digital and were edited, but I appreciate photographers who are artists behind the camera rather than relying on the computer! Photo by David Allison. Myself with LaVon Mystere, October 2010. Hair and MUA our own. Photo by Racheal Major of Atomic Photography, November 2010. My husband and myself. How long have you been modeling/enjoying photography? I've been modeling on and off since high school. I was the student manager of my high school darkroom, and my first camera was a Pentax K1000. I posed as a housewife for a project I did juxtaposing the glamour of the 1950's with the oppressiveness of women's traditional roles. It doesn't sound like fun, but it was! The rest has just kind of happened as a result of going to art school and having lots of friends who did too! Having a "look" has definitely worked to my advantage. Who are your favorite Pinup Models? Past or present inspiration? Everyone loves Betty Page, I love the gritty, fetishy Irving Klaw stuff, and the beachy Bunny Yeager stuff. I respect Dita because she created a persona and is a modern icon. I like a lot of women who weren't pinups per se, but glamorous, strong women. Barbara Stanwyck, Joan Collins, Natalie Wood, Katherine Hepburn. As far as modern gals, Sherilyn Fenn, Chandra North, and Karen Elson are fabulous. And in the pinup world I love Morgana, Bettina May, Fleur de Guerre, Mosh...I have eclectic taste! What is some of your favorite clothing lines? Favorite Designers? 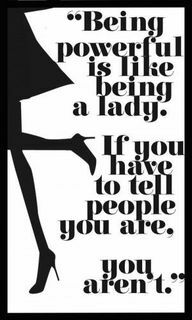 Hmm...a gal's gotta have a few style secrets, but if you read my blog you can probably make some guesses. 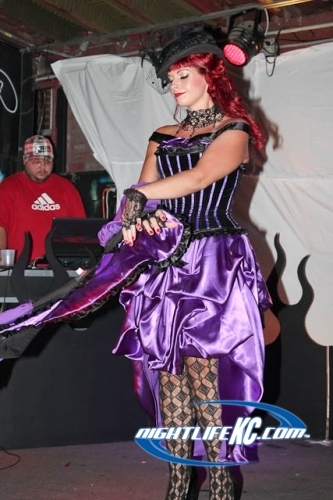 I will say that I had Monkey Wrench Clothing make me a custom corset that is exquisite and everyone should have one. I think knowing your body and what styles look good on it is more important than where you find your vintage-inspired goodies. Daily Candy ~ Retro Vixen Style! 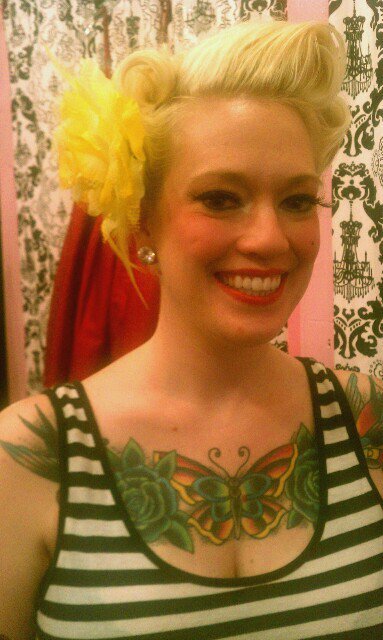 This weekend, my dear sweet friend, and owner of Retro Vixen, Melissa, invited me to walk in the (Un) Scene Fashion Show in Kansas City. It was a ton of fun, even though it was outside, and I think I got heat exhaustion. The Hair ladies did an outstanding job, as none of our hair moved. (And I was sweating like a whore in church.) The MUA, also, amazing! Not a single run of mascara, of drip of foundation! Roxie, man she is too much fun! I think I have a new girl crush! My other modeling half, Katie O. 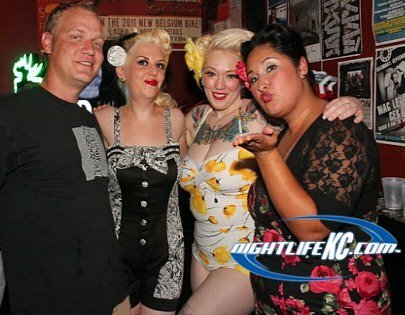 Her and I form the KC Blonde Brigade! Um, are you checking out those legs. They are a mile long, plus she is from Dubai. Ms. Lousie Lemans. Work it girl! Ruby Von Blush. Responsible for Hair and Makeup. Plus, she is too hot to handle! All of the clothes modeled can be purchased at Retro Vixen. 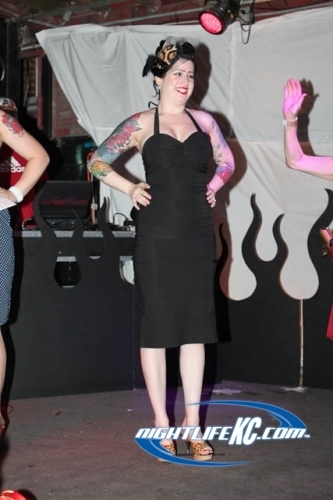 Ruby Von Blush's outfit was custom made my Monkey Wrench, also sold at Retro Vixen. As this is the last week of July, and school is on the mind, I decided to make this a back to school themed MM. I am not getting ready to go back to school, but my sister Summer is, along with thousands of other children. If I were school aged, these are the things I would want. 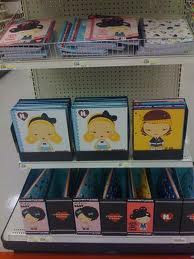 *Hint* Target is carrying Harajuku Mini. I DIE!! Today is a day to celebrate doing. Yes, I finished two projects that I am super pumped about. The first involves an old window, the second involves me helping my porch. Window. I bought an old window about a month ago for $10. Mr. Elliott clean off the glass and lightly sanded that glass to create some texture. We taped off the window frame and used Chalk Board spray paint on the glass. Ta Da. Add a bathroom towel rack and you have got yourself and wonderful place to write notes and grocery lists in your kitchen! Wreath. I purchased this large grapevine wreath at a garage sale for about $1. Score, right? I use it to spruce up our front porch and change it out every season. My heart is longing for Autumn, and most of my house the use of rich autumnal tones are used. So I broke down and installed some jewel toned flowers, along with sunflowers to keep to the 'summer' vibe. These colors will carry me through August and well into October. Don't forget about the Giveaway this month! Welcome to Shoes Part II. In the first style-a-thon we covered Lingerie, then Shoes Part I. 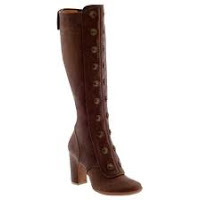 Today we are going to round out the seasons with your must have shoes of the fall and winter. This is just the end to the list of shoes that everyone should own, to make sure their closet is in full "working" order. 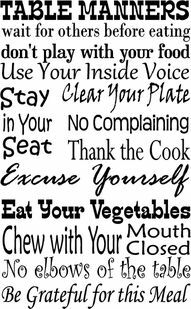 You can add to, and build from here, but this is just the basics. Autumn, being my very favorite of all seasons, is where we begin. What I love about this time is the decent into cooler weather and the rich tones conveyed in fashion and nature. With cooler temperatures becoming daily, a lady must bring in some boots and the coveted sneaker. Sneakers. I once read that Victoria Beckham never wear sneakers unless working out, and I would even bargain to say she actually wears heels then too :) I rarely wear tennis shoes unless it is walking or running. 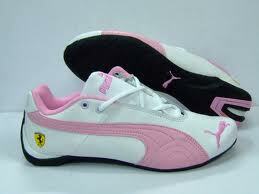 I do however recommend some stylish, yet hip shoes. 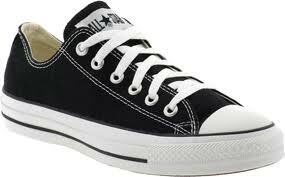 Some of my favorites are chuck taylors, in basic black, or a streamlined puma. These are able to look fun, and be functional, while still showing style! Brown Boots. Whether this means a broken in pair of cowboy boots, or the most luxurious pair a camel colored leather boots, you must have this in your wardrobe. Brown boots can be pair with jeans, skirts, or helping pull that floral summery dress into fall with the help of tights and a denim jacket. One of my favorite boot companies is Frye. Too. Die. For. Boots. 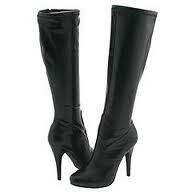 Black Dress Boots. Everyone has them. Make sure yours a leather or, if you are vegan, synthetic high quality, the heel is free of nicks and scuffs, and they don't look as though they have been worn into the ground. Right now is the perfect time to peruse the shoe departments looking for clearance. No one is looking to buy winter boots when it is 100 degrees outside. Rain Boots/Snow Boots. Lastly, depending upon where you live, one must always be prepared for weather. That could mean lots o' rain, or lots o' snow. In Missouri, it really means both. 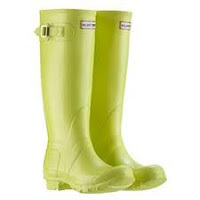 I have a great lime green pair of wellies (rainboots) that I splurged on last year, and a nice pair of snow boots. Both provide adequate means equating to each situation, plus they look cute and are still functional. Hunter is pretty much the go to wellies expert, however you can find super cute rainboots, for a fraction of the cost at Target. 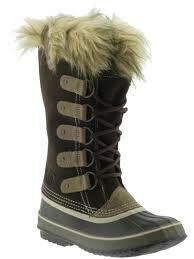 Sorel seems to be the expert opinion on snow boots, plus they are pretty fashion forward. Hopefully this style-a-thon will help you to continue to explore your closet and build your wardrobe. 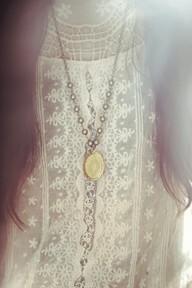 My vintage inspiration today comes from the Victorian Era. Lockets. Now, these have come and gone in fashion trends over the years, but I want these to really make a come back. I struggle with wearing short necklaces, because, well I have a built in necklace called a chest piece tattoo :) I would love to have a long, long chain that held a photo of my beloved. Just the idea of keeping a loved one close to your heart throughout the day is terribly romantic. According to history, women also kept snippets of their beloved's hair or photos. Along with these items lockets could be used for medicines or even vials of poison. Now, I am not so sure I would want to carry medicine or poison around with me in this time period, but I would love to keep a small treasure near my during the day. Since out society has become so "mobile", we now keep photos of our family on our cell phones, but what a sweet reminder to simply add a photo to your daily dressing routine, by simply adding it to your jewelry. 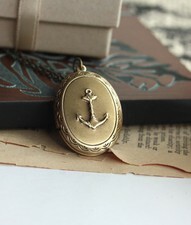 Not only do you carry a small reminder with you, you also get to accessorize! This lady has been on my radar for awhile and is quite the little inspiration, to me! I have not met her, but feel like we could be BFF's. Maybe one day, one can dream, right!?!? Get to know Miss Napalm, cause soon she will be blowin' up! Favorite photographer to work with: Vestige, DCImagery, Painted Pinups, Zim Killgore...there are so many! Artist/Photographer/location of featured photo(s): Painted Pinups at their studio in Anaheim. Who are your favorite Pinup Models? Past or present inspiration? 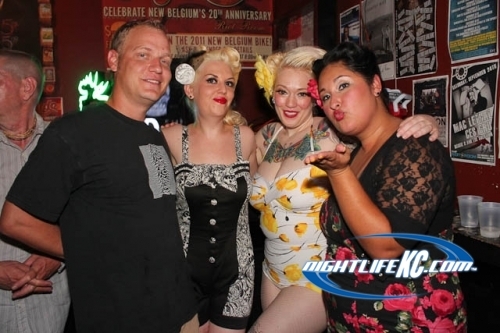 I'd have to say my favorite models are a bunch of alt models haha, not pinup. Ulorin Vex, Elegy Ellem, Tifa DeLeone, Tea Thime, Louise Zetterström, Sanna Coates, and Mosh...who I think is originally from Russia but lives in Los Angeles. What is some of your favorite clothing lines? Favorite Designers? I really love Betsey Johnson, Vivienne Westwood, Zandra Rhodes, Bibian Blue, Lady Lucie Latex, Syren Latex, Jane Doe Latex. I wish more people understood this! Would be so cute in the kitchen! Really think about this on....more true than you know. 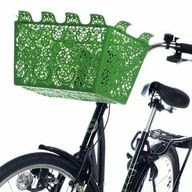 Want this for my bike, in white, soooo bad! 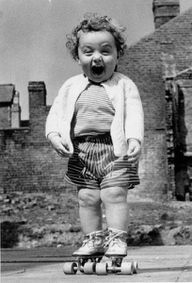 Hope your week looks and makes you feel just like this! Sweet, Sweet Sunday & a Giveaway!